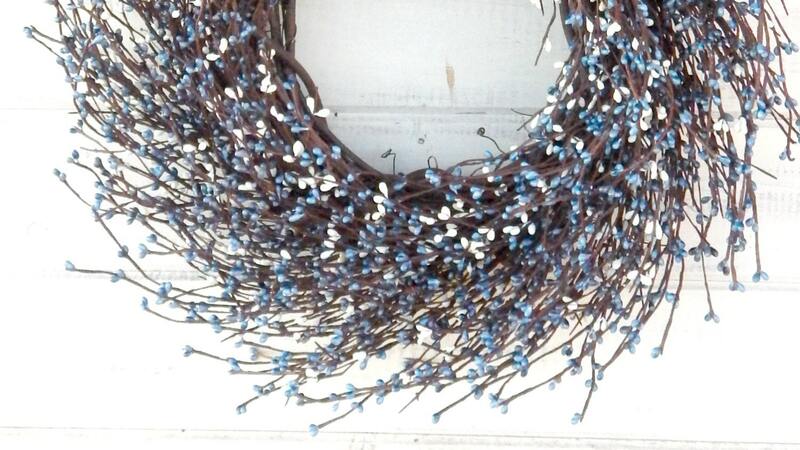 This Rustic Grapevine Wreath has Assorted Blues and White Pip Berries with your choice of Wonderful Scented Oils. The instructions specifically say not to hang this outside, but I wanted to give it a try, since we were looking for something for our front gate. After a hearty spray down with weather guard, this wreath is holding up SPECTACULARLY. Even after heavy rain and winds. Would give 10 stars if I could. 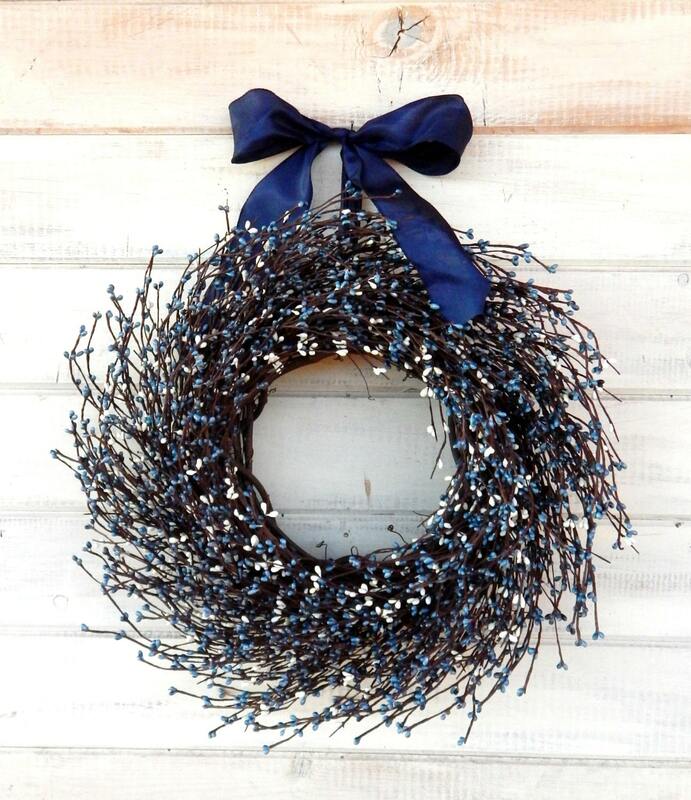 Beautiful wreath, I love everything about it! Thank you so much! This wreath is beautiful and full. The ribbon was included, but it wasn't tied in a bow as pictured. 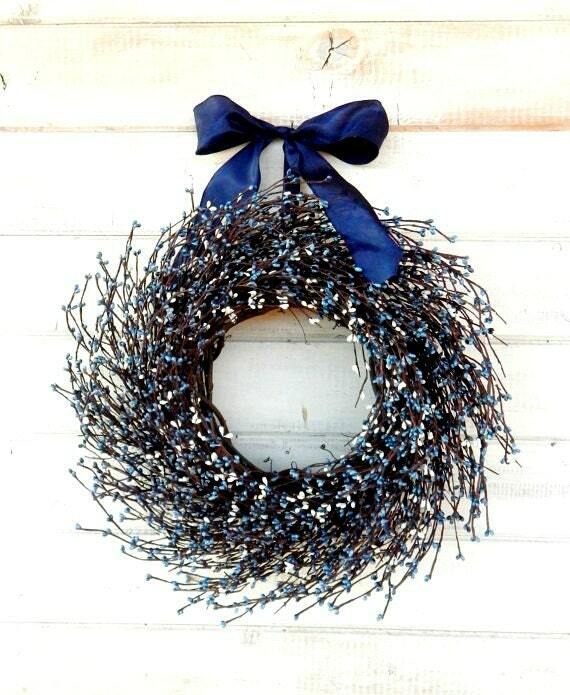 This is helpful if you want to adjust the length from the wreath to the hangar or if you decide not to use the ribbon. 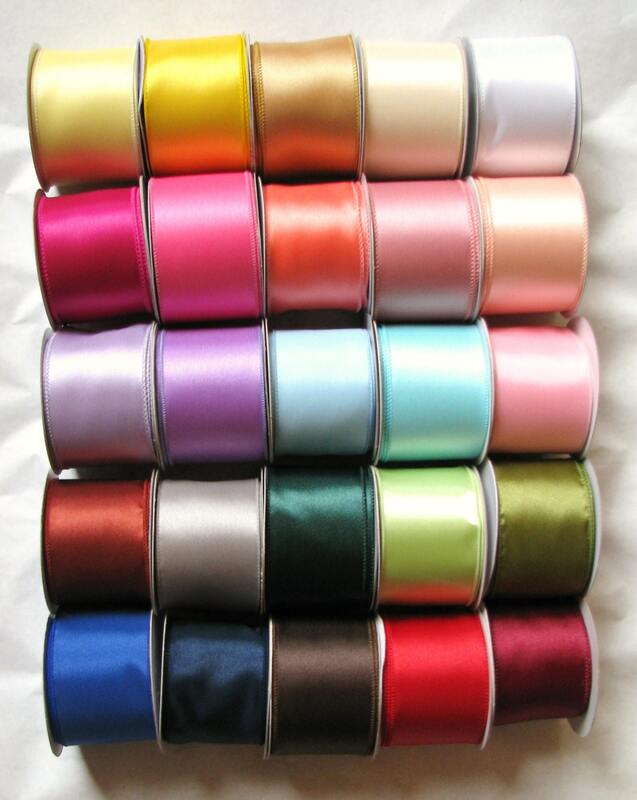 A bit tricky if bow-tying is difficult for you.